Acupuncture is based on a theory that a vital energy, called Qi, flows through the body along channels, called meridians. 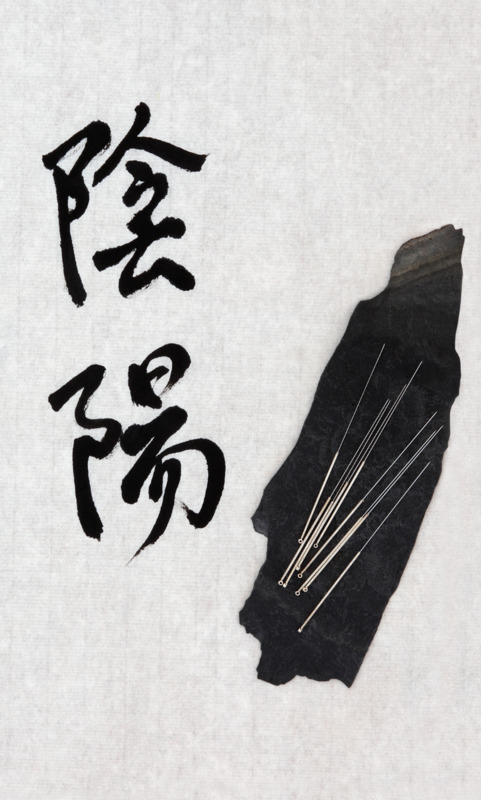 Acupuncture involves the insertion of very fine, sterile needles, into specific points along these meridians. In a positive state of health, Qi flows smoothly. Herbal medicine is a complex science and important facet of Traditional Chinese Medicine. For over 2,000 years, it has proven to be an effective form of treatment. Similar to Acupuncture, herbal medicine works by rebalancing and stimulating the body’s own natural healing ability.